I said zat I'd be back, and here I am! We're halfway zere, Toons. 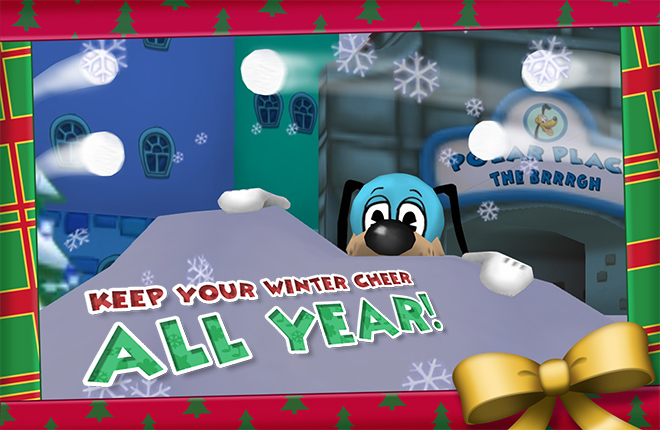 Ze Winter Laff-o-Lympics end in just sixteen more days on February 1st, 2019 at 11:59 PM Toontown Time! But zat is of no concern. 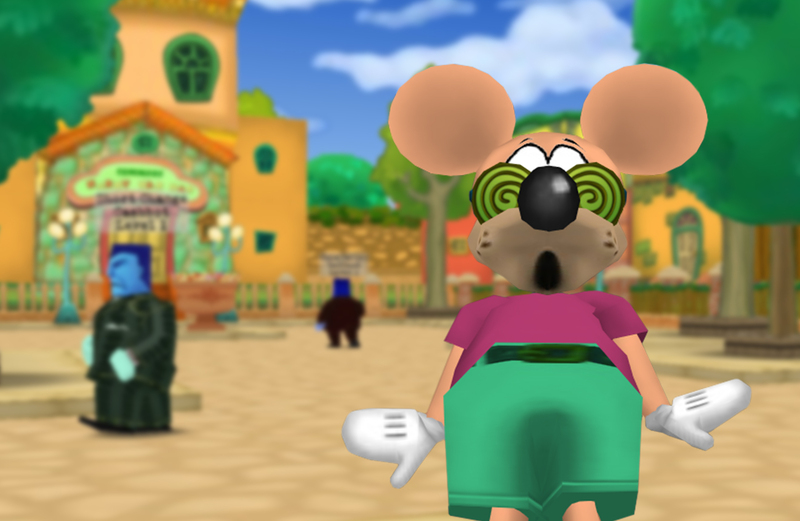 After all, zere are hundreds, if not thousands of new Toons entering Toontown every day! I can see ze Cogs quaking in zere' boots, seeing all of ze new Toons growing stronger every day. Now is no time for talk, no, now is time for pep talk! After all, you all want to know how each of ze teams is doing, ja? Between ze delicious Team Milk & Cookies and ze toasty Team Hot Cocoa, who knows which vill win? I don't know these things, but I do know who's in ze lead so far! 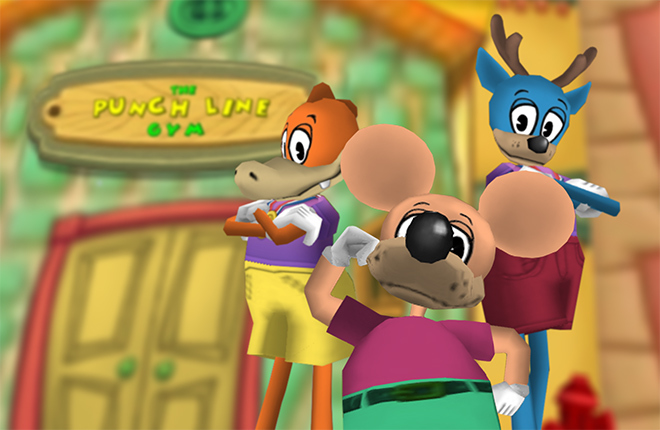 How many Toons have joined each team? Let's see what ze Loony Labs' Loonix computer tells us. Holy smokes! Zere are 10,615 Toons on Team Milk & Cookies, and 13,828 Toons on Team Hot Cocoa! I bite my tounge from what I said before, zere have been nearly 25,000 Toons participating in ze Winter Laff-o-Lympics! Not only zat, but there is a nearly 40/60 split between each of ze teams. But ze Toons on each team doesn't decide ze victor. Right now, it looks like Team Hot Cocoa is in the lead! Toons on Team Hot Cocoa have earned more Laff Points in total than ze total Laff earned by Team Milk & Cookies! But ze race is not over yet, ja? There's still plenty of time for either team to pull ahead for ze win. I vill see everyone after ze Laff-o-Lympics ends, and only zen will I bring ze final results! If you still haven't begun, zere's still plenty of time to participate in ze Winter Laff-o-Lympics. Now get out zere and train your mopey muscles! 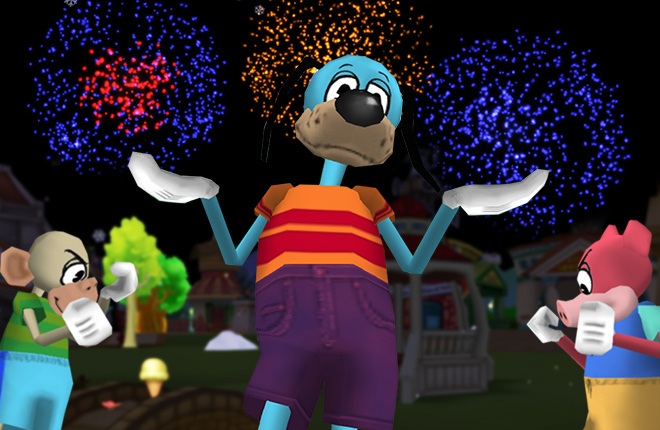 Cats are the most popular toon in TTR so I'm not surprised by the results but still..... GO Team Milk and Cookies! GO HOT COCOA!!! Btw, my cat is doing the hard way of winning. :D If anyone can, try getting 50 laff or higher without defeating cogs. Good luck!!! I don't like the look of those cogs in the background. 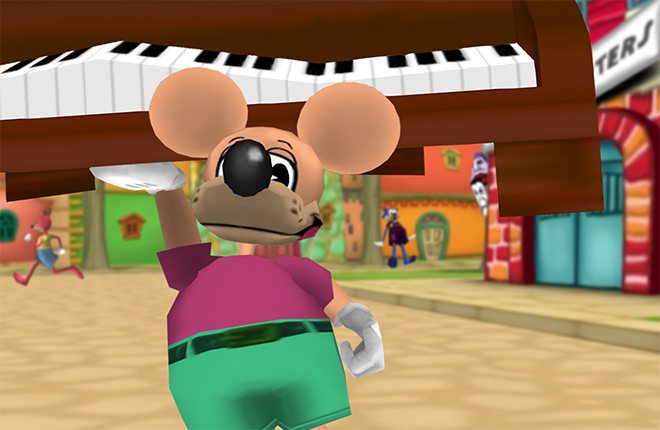 Hey... Who are those cogs Rocky found spying? I'm pretty excited to win Team Hot Cocoa and also the bronze medal shirt! I'm almost to level 50 on my lil' plump Vinyl Scratch! Gee, there's so many toons on Hot Cocoa, feels almost unfair on the laff points earned since they are bigger in numbers but I do enjoy the competition, I'm a proud supporter of Milk & Cookies, even if we are behind. I'm currently at 111 laff so hopefully I'm pulling my weight for my team. Keep it up you guys, I'm excited to see who comes out on top. ive been slowing down these past couple days but i believe ill manage 100 at least by the end, i did it last time, i enjoy this competitive event though. Come on Team Hot Cocoa, we can do it! My toon Gladion is at 79 laff, started like 4 days ago so I'm kinda late to the competition, but feel free to help him out :D Go HOT COCOA! Oof, not even surprise by those numbers on team hot cocoa.Bet all of them are all cats. It's alright team MAC. You may be the underdogs now, but you can still claim victory! Go Team Milk and Cookies! I'm so exicted for this! Came from TTO, Bringing my old account back by creating it again. Polar Bears unite! Conquer the Brrgh! Joined since day one; got silver on January 11; currently have 112 laff; Maxed 4 gag tracks in less than 2 weeks. GO TEAM HOT COCOA! Go Team Milk and Cookies! with 60-40 split... why not use average laff per toon to pick a winner? This is very amazing, I can't wait to see this! Team Hot Cocoa is in the lead? SEEM SUPER TOON-TASTIC! WAY TO GO!